Turkey Gravy: Simple and Delicious! Whether you put it on your mashed potatoes, turkey, or absolutely everything, it’s hard to deny that gravy is an essential element to any holiday table. The wonderful thing is that gravy is SO incredibly simple to make at home. Since it only takes 15 minutes to whip up a thick and flavorful gravy, there’s no reason to purchase it. There are lots of ways to make gravy, so lets dive into the basics (and some variations) so you can find your perfect gravy. At its most basic level, gravy is a ratio of fat, flour, and broth. The fat and flour are cooked together to form a nutty brown substance called a roux. The roux adds flavor to the gravy and, most importantly, acts to thicken the broth. There are many fats you can use for making your gravy. In our house, we love the flavor that comes from using butter to make our roux. However, leftover bacon drippings or tallow are great options too. You can also use the fat from the pan drippings from your turkey, but I’ll get more into that later. Traditionally, unbleached all purpose flour is used to make the roux for a gravy. This flour makes a beautiful roux and thickens the broth perfectly every time. While I haven’t tried it myself, I have heard that white rice flour makes a good substitute for the all purpose flour, if you are making gravy for someone who can’t have wheat. You can use the white rice flour to make the roux, the same as you would use the all purpose flour. You can use any high quality broth or stock as the base for your gravy, however we love putting all parts of our holiday turkey to work by using the giblets to make a giblet broth while the turkey cooks. A great way to really pump up the flavor in your homemade gravy is to use the pan drippings that collect under your turkey as it roasts. 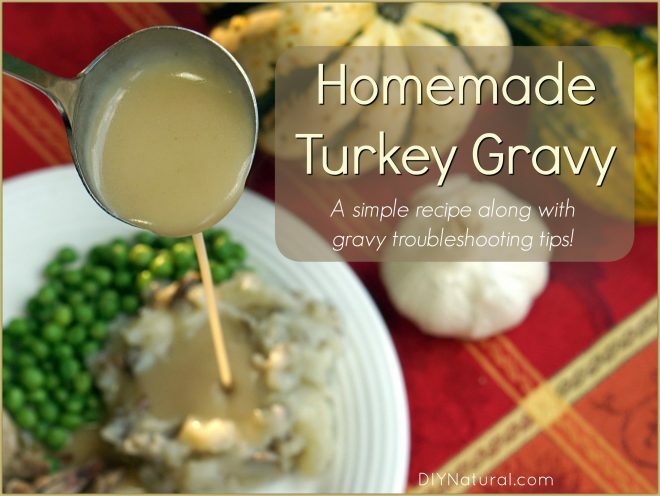 Since the gravy only takes 15 minutes to prepare, it is easy to collect the drippings once the turkey is done and whip up a batch of gravy while your turkey rests before carving. To use the pan drippings to make gravy, you will first need to carefully collect the drippings from the roasting pan (after removing the cooked turkey). Strain these drippings into a clear liquid measuring cup. 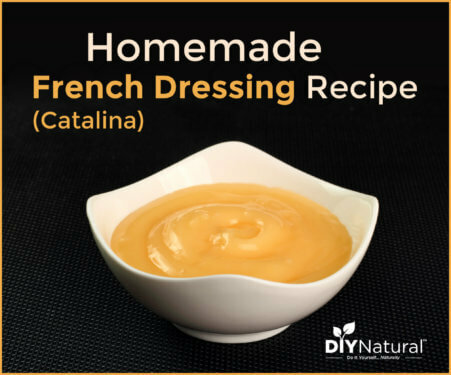 What you will notice about the drippings is that they immediately start to separate. There are two wonderful things in these drippings: fat and juices. To make gravy, we will need to separate the two so that we can use the fat to make our roux and the juices to pump up our broth. 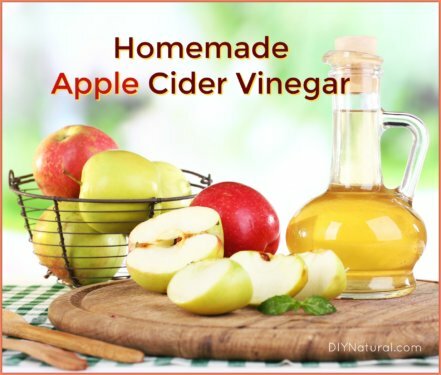 To separate the fat and the juices, simply ladle off the fat from the top of the juices and place it in a second measuring cup. Then, you will add whatever fat you choose to use for your gravy to this turkey fat until you reach the amount you need. To the juices, you will add your broth, until you have the amount of broth needed for your recipe. While it’s true that nothing beats the flavor of homemade gravy, bringing all the rich, roasted flavor from the pan drippings into your gravy is what will really make it stand out and become a holiday table favorite. In the midst of everything that goes into a holiday dinner, it’s easy for something to go not according to plans. But, if your gravy doesn’t turn out the way you were hoping, don’t stress. There are some easy ways to fix common mistakes. Gravy does thicken as it cools, so this is a common gravy issue. If your gravy is too thick, simply add a splash of water or broth as you whisk over a medium low heat, until your desired consistency is reached. There are many reasons your gravy could be too thin, but if you run into this issue, the fix is easy. Simply mix together equal parts flour and cold water (starting with a tablespoon or two of each). Once this mixture is smooth, whisk it into the simmering, thin gravy. Whisk the gravy as it continues to simmer and thicken. Add more flour and water mixture as necessary. Lumpy gravy comes from clumps of flour that didn’t get mixed in well enough. To remedy lumpy gravy, simply strain your gravy through a fine mesh sieve before serving. Many people tend to think of gravy as an unhealthy part of the holiday meal. And, while it’s not as low in fat as a serving of steamed Brussels sprouts or as high protein as your slice of turkey, it does have its health benefits when eaten in moderation. Gravy that is made with healthy, natural fats like butter, turkey drippings, or other animal fats brings the benefits of these healthy fats together with nutrient rich broth. So, don’t be afraid about adding a ladle of gravy to your holiday plate. 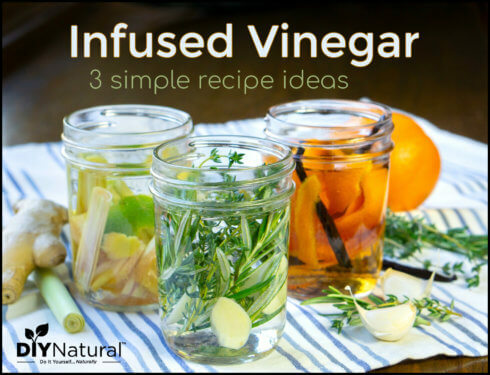 It’s a tasty way to round out the flavors and the nutrients of your meal! Heat the fat in a medium saucepan over medium heat, until melted. Sprinkle the flour evenly over the warm fat and whisk until the flour is moistened. Continue whisking while you cook the flour over medium to medium high heat, until your roux turns a dark golden brown color, 5-7 min. Add the giblet broth slowly, whisking constantly. (At first the roux will appear to clump and seize. Just keep adding a little broth at a time and whisking while heating until it thins out.) Add any remaining broth, while whisking. Increase the heat to high and continue stirring and cooking until the mixture begins to boil. Reduce the heat to medium low and simmer, stirring occasionally, until the gravy reaches your desired consistency, roughly 5-10 min. Taste your gravy and add salt and pepper, a little at a time, as desired. Refrigerate for up to a week or freeze for 2-3 months. Carefully reheat your gravy over low heat while whisking occasionally. Add the giblets, neck, and all the stock ingredients, except the salt, to a large soup pot. Bring the mixture to a boil, then reduce the heat to medium low. Continue simmering until all the meat is very tender, 1-2 hours. Add the salt to your strained broth. Taste your broth for seasoning and adjust as desired. This broth can be used the same way you would use any chicken or turkey broth. Sarah is a writer, recipe developer, traveler, gardener, and lover of (almost) all things outdoors. Together with her husband Tim, she writes the blog Curious Cuisiniere where they explore world cuisines and cooking using real ingredients and tried and true methods, the way our ancestors have done for ages. Connect with Sarah on Instagram, Facebook, Twitter, and Google +. Thank you for the yummy recipe! It is a must try. I love the pan drippings method. This is the one I always use when I am doing gravy. You get the extra seasoning from the cooked meat in the drippings which add much flavour. Happy Thanksgiving to all on this wonderful website. Always enjoyable to visit. Cheers! I couldn’t agree more! I hope you and your family had a wonderful Thanksgiving! Thanks for catching that typo Denise. We’ll get that changed right away!